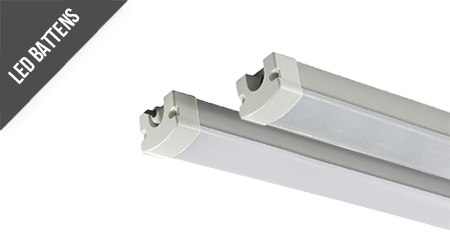 Kosnic’s range of LED DD lamps takes a fresh approach to functional lighting with a design philosophy offering plug-in emergency packs so that there are no barriers to retrofitting LEDs in commercial fittings. 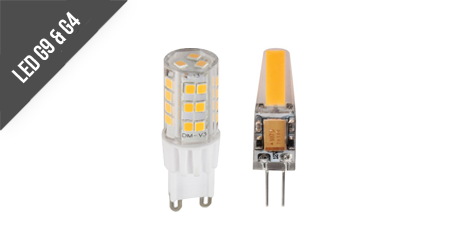 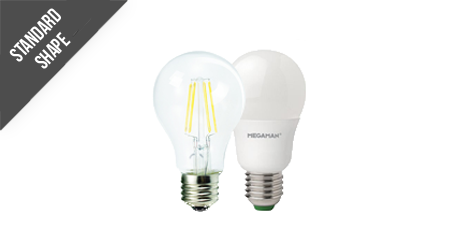 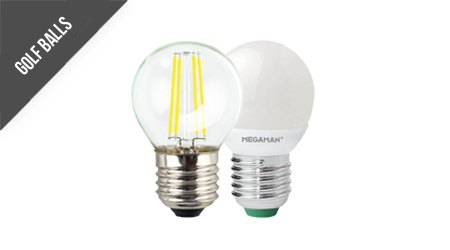 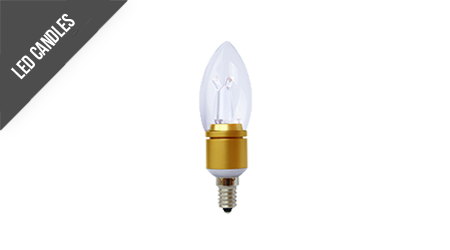 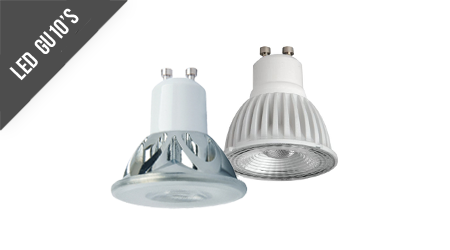 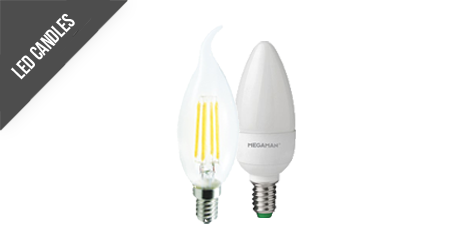 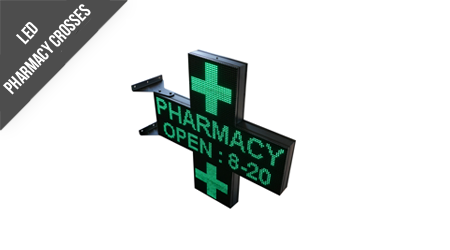 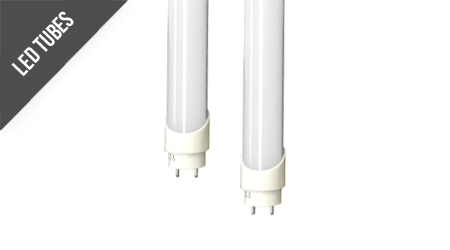 The products bring the energy saving capabilities of LED technology to the commercial environment and the lamps can quickly replace fluorescent DD lamps with little or no rewiring. 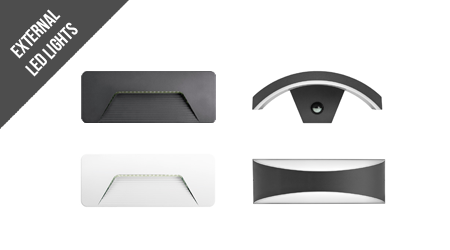 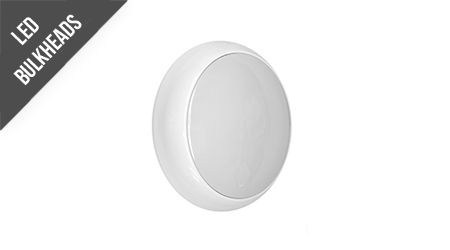 The Lumlites LED 2D Bulkhead light is one of our most compact Bulkhead designs. 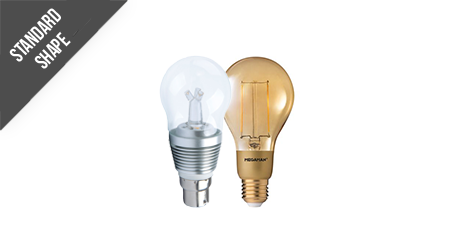 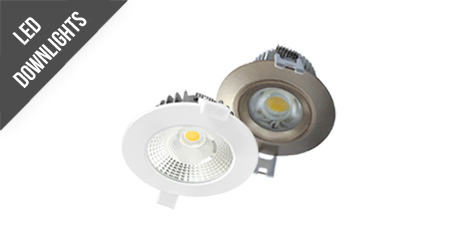 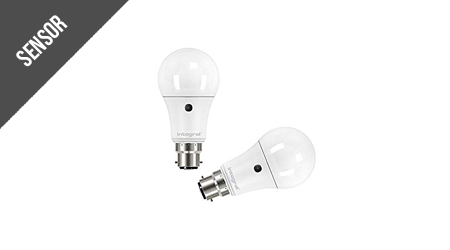 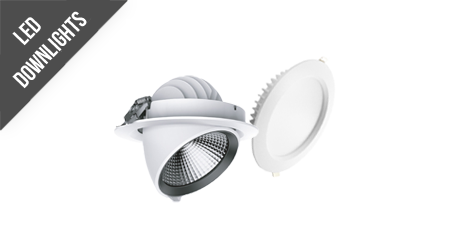 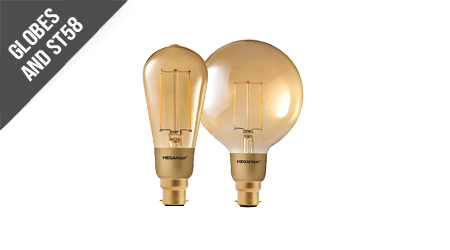 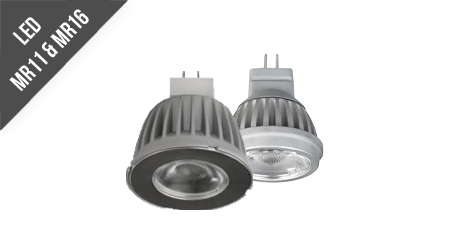 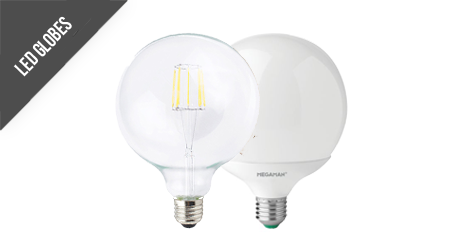 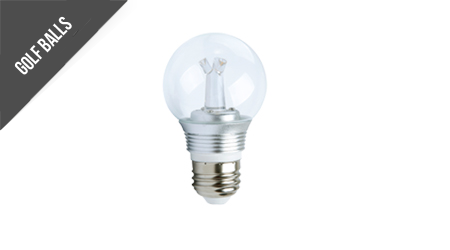 Using 14W and measuring just 283mm, this highly efficient model is perfect for a small yet powerful energy saving light.